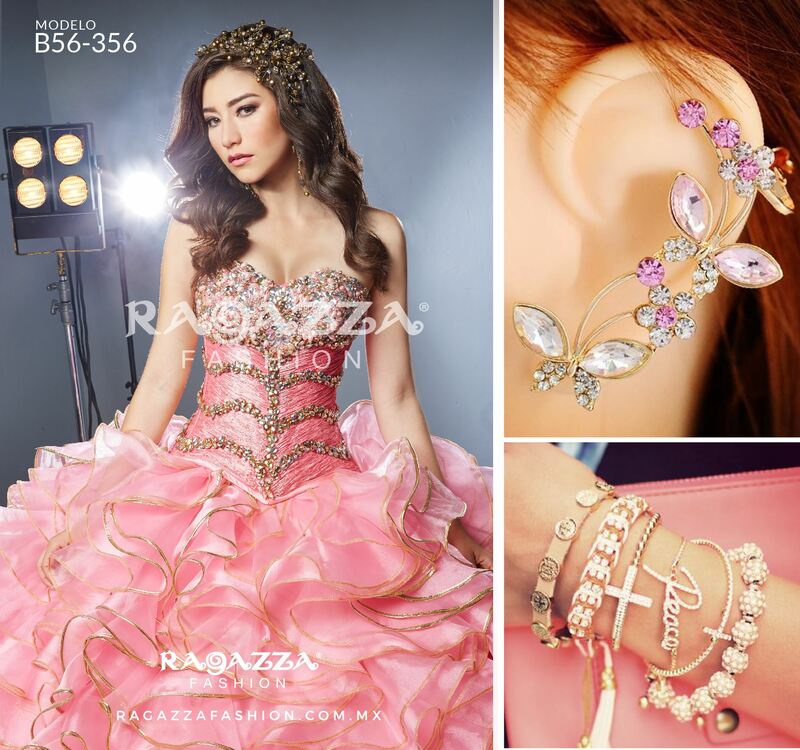 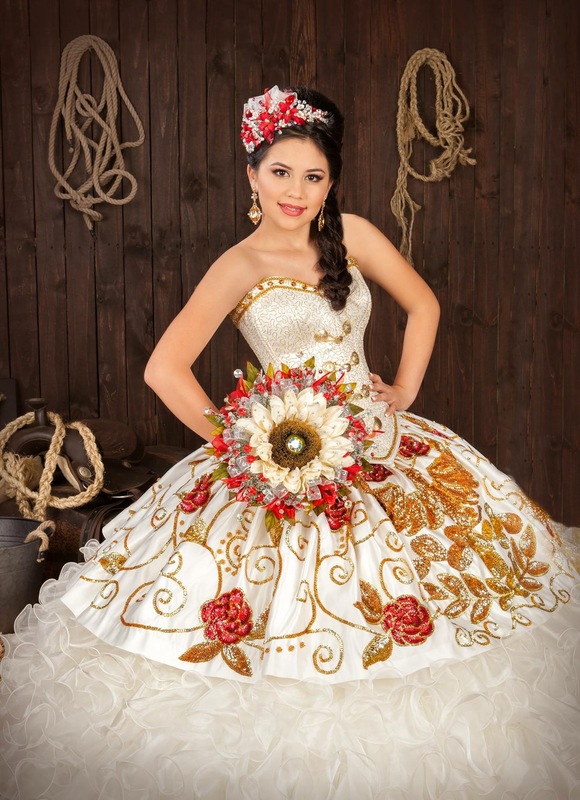 Scroll Down to Find The Best Quinceanera Dress Shops in Austin TX! We all know that choosing the right quinceanera dress takes some time! 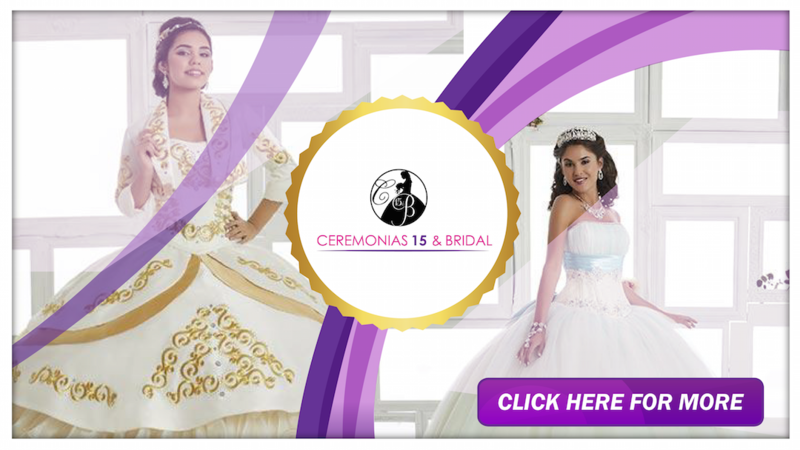 With a little patience, you will soon find the quinceanera gown that is right for you! 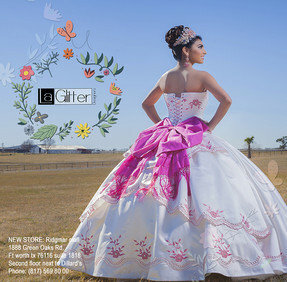 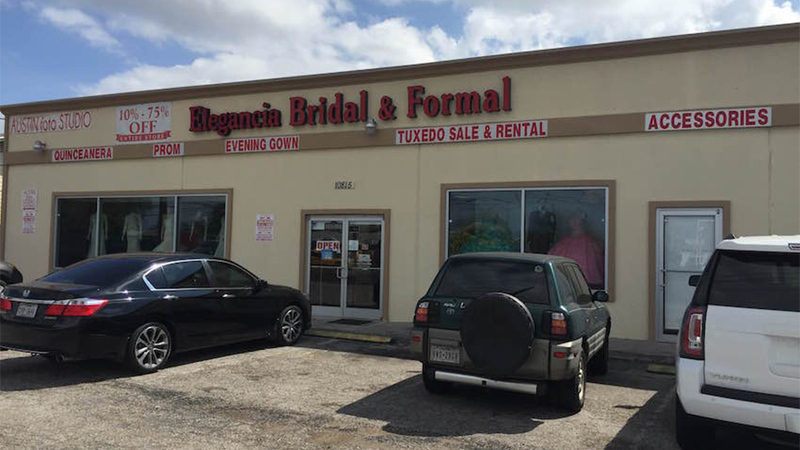 Lucky for you, Austin has some of the best quinceanera dresses and bridal boutiques in the world! 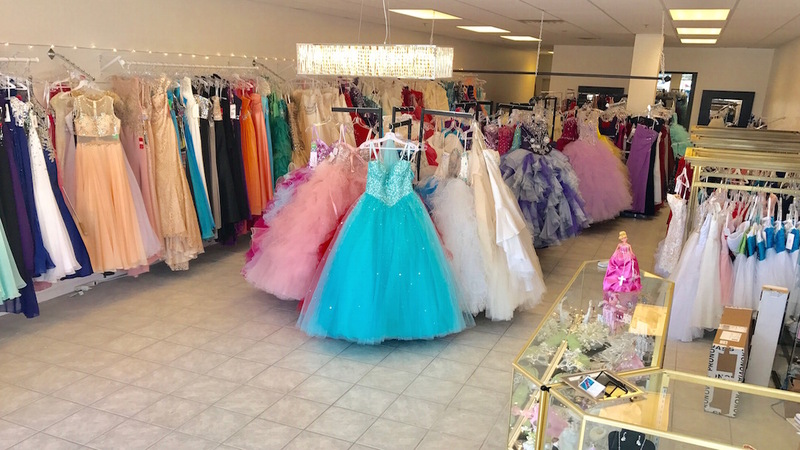 They carry top designers like Mori Lee (Vizcaya), Allure, LA Glitter, Bella Sera, Ragazza, Tomas Benitez, Mitzy, DaVinci Bridal, Bonny, Mary's, Quinceanera Collection, Mariposa, Alyce, and more! 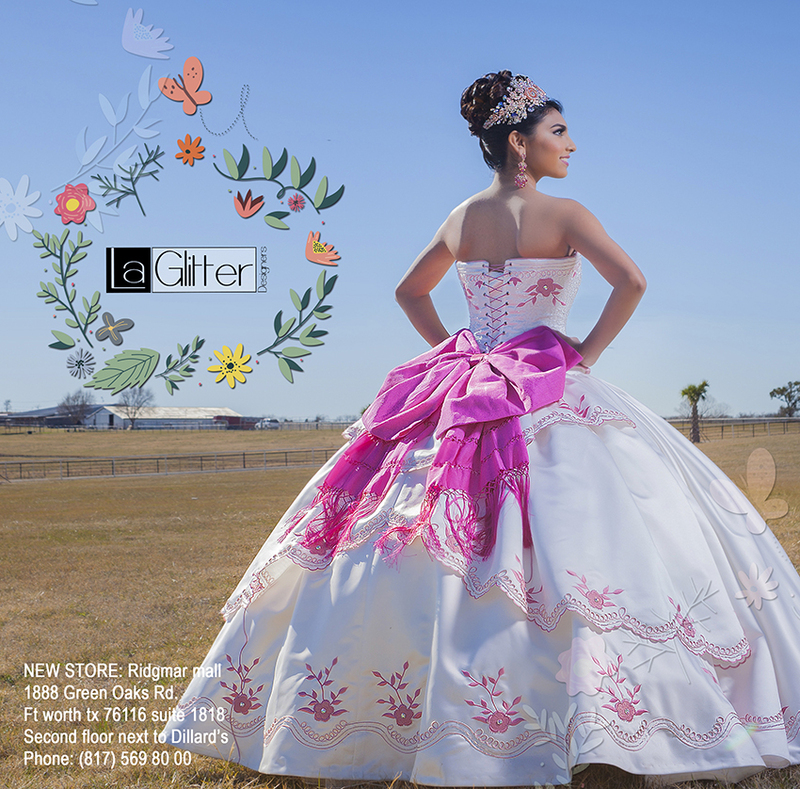 Or you can get a 15 dress designed just for you by some of Austin's top fashion designers! 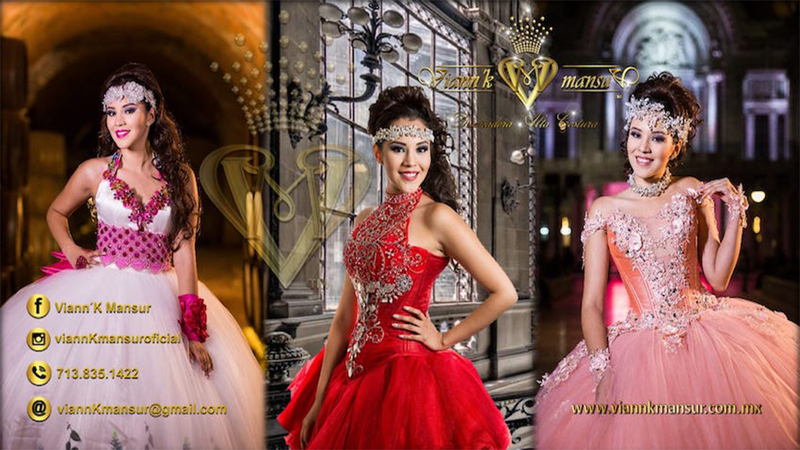 We here at Austin Quinceanera are dedicated to helping you find the quince dress that is perfect for you!